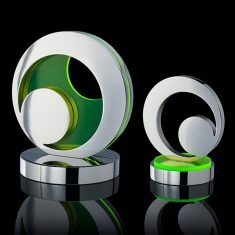 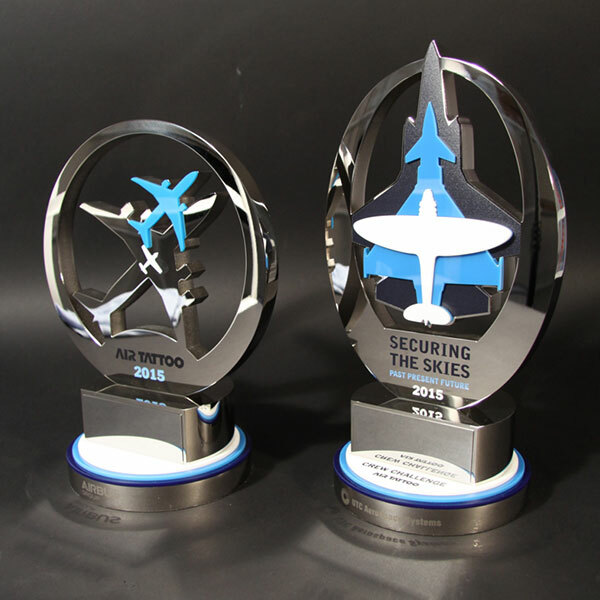 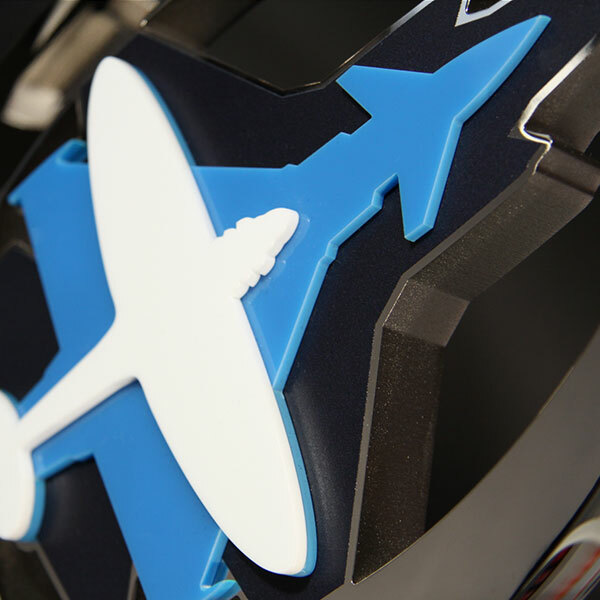 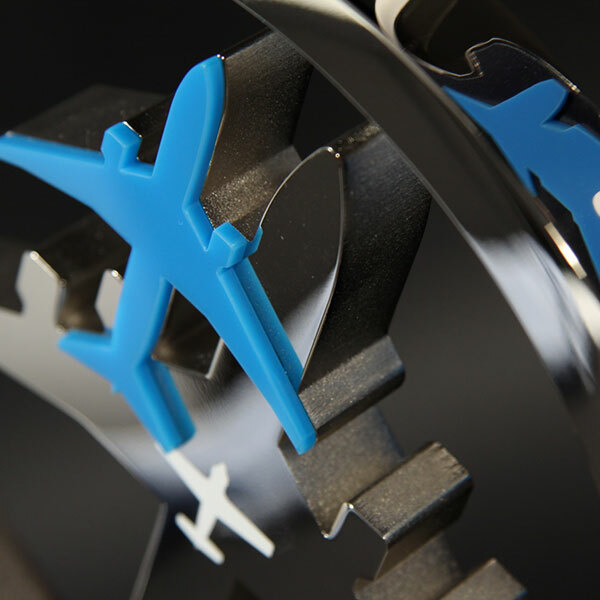 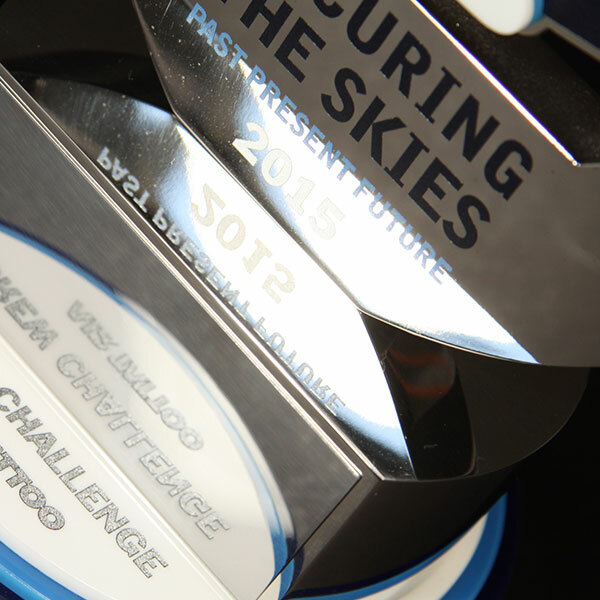 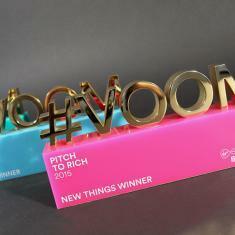 Profiled polished aluminium combined with laser cut acrylic layers to produce these dynamic awards. 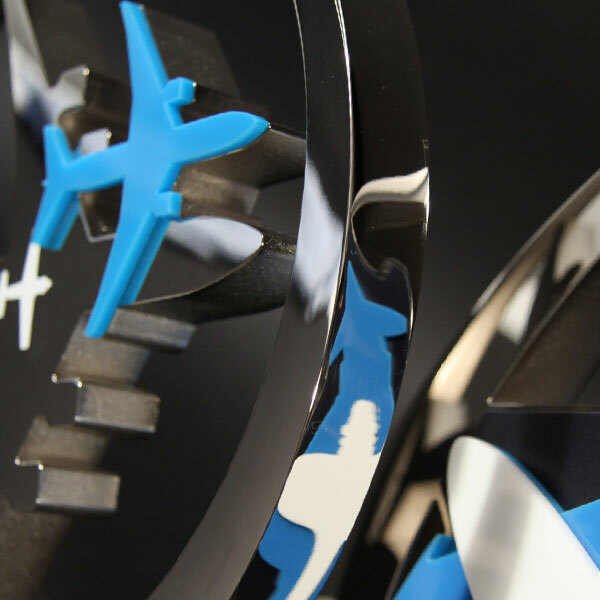 A multi tiered acrylic base adds the finishing touch to this eye-catching design. 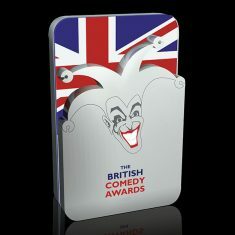 This is part of a family of awards, designed to celebrate different levels of achievement. 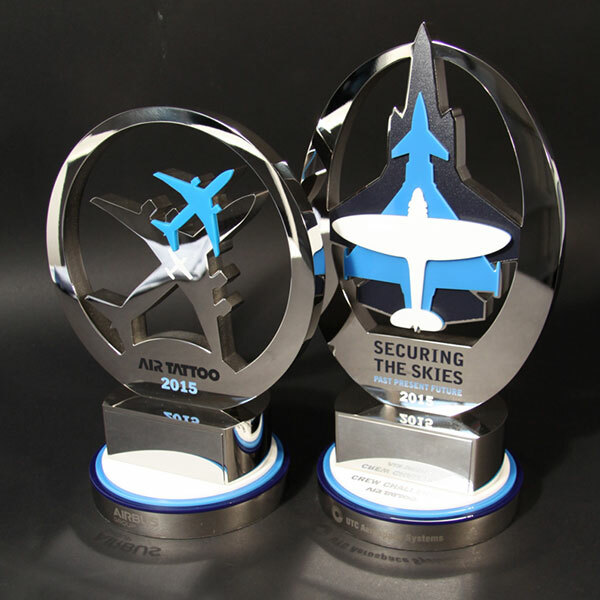 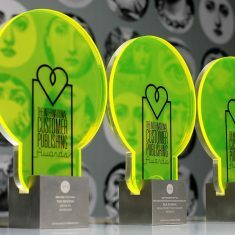 Each award is personalised by laser engraving directly onto the nickel plated aluminium base or printing onto the white acrylic plinth.